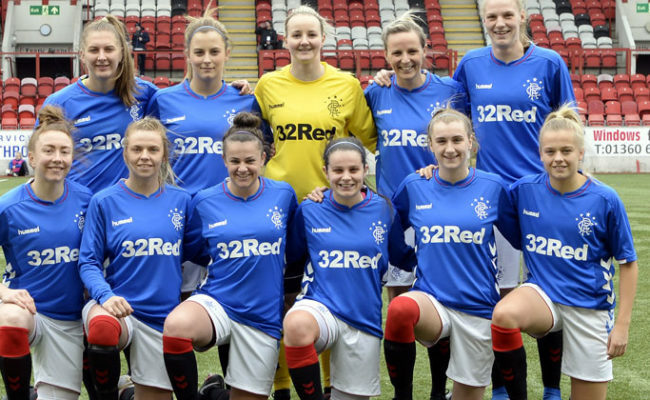 THE Scottish Women’s Premier League kicks off its new season today and striker Sarah Robertson says there is a sense of excitement amongst the current Rangers squad. Chairman Dave King committed to improved investment in the Club’s Women’s programme at November’s AGM and the players are already seeing the benefits. The boost came at a good time as January’s pre-season came around and Robertson told RangersTV there has been a spring in the Gers’ step during their preparations – they have even gained some new followers after a successful weekend training camp. 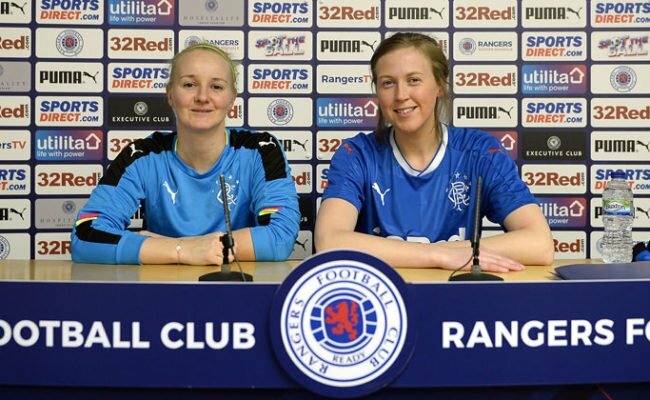 Speaking to RangersTV at the SWPL launch the 21-year-old said: “Pre-season has gone well. “We had a good training camp at the weekend and we got taught a lot in that to take into the season coming. “The camp was across whole weekend, after training on the Friday night we stayed in a hotel close to Ibrox and it was good to have the full team together. “It was quite strange to all be together away from training and it was beneficial. Amy (McDonald – Head Coach) put in place a lot of meetings that were very worthwhile and spoke a lot about professionalism and how we are going to go into the season. 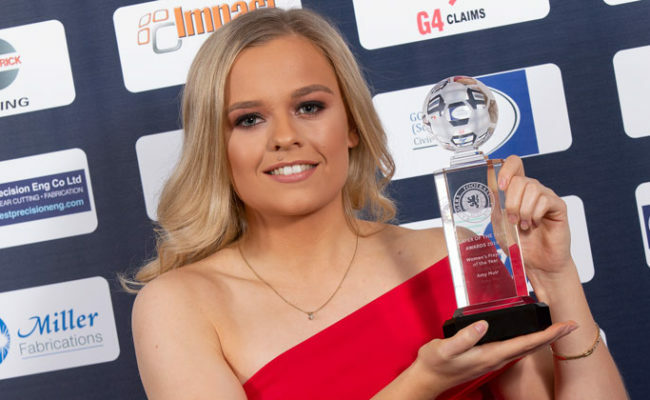 “Dave King spoke about the investment into the women’s team at the AGM and the women’s game never usually gets spoken about so for us even to be talked about is amazing. 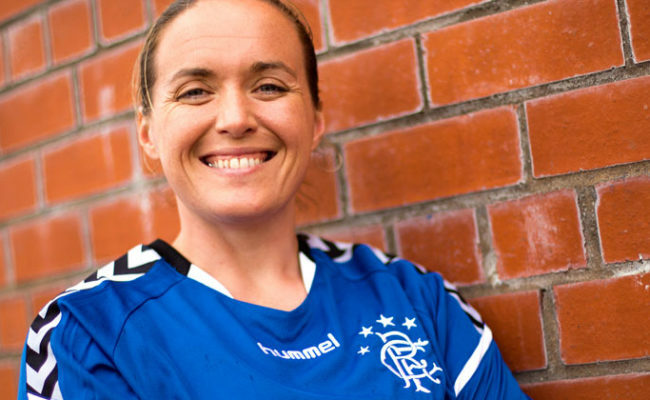 “It is a really exciting time and it is great Rangers are investing in it because it is a really big time for women’s football right now. “Because of the men’s game on Saturday some Northern Irish fans were staying in our hotel and they stated speaking to us in the foyer. “I think they were quite surprised by what we were saying to them about our football and they were asking how we played so we said come and watch us! Quite a few of them then came to watch our friendly on Sunday which was brilliant to see. 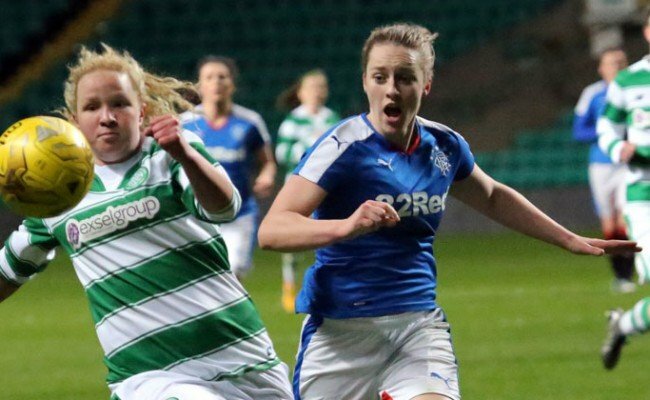 Rangers finished fourth in SWPL 1 last season, behind Glasgow City who have won the title for 13 seasons on the trot, Hibernian and Celtic. They will face reigning champions City in their first fixture of the 2019 campaign but Robertson is happy to be facing the Champions League side so early. She said: “We are confident for the season, especially after last season which was one of our highest finishes so that has given us a lot of confidence. “We have had a good wee pre-season and we are really confident, we know we can take results off the top teams, we are really excited. “We have Glasgow City in our first game so it is a real test for us but one we are all looking forward to and we are definitely ready to take them on.